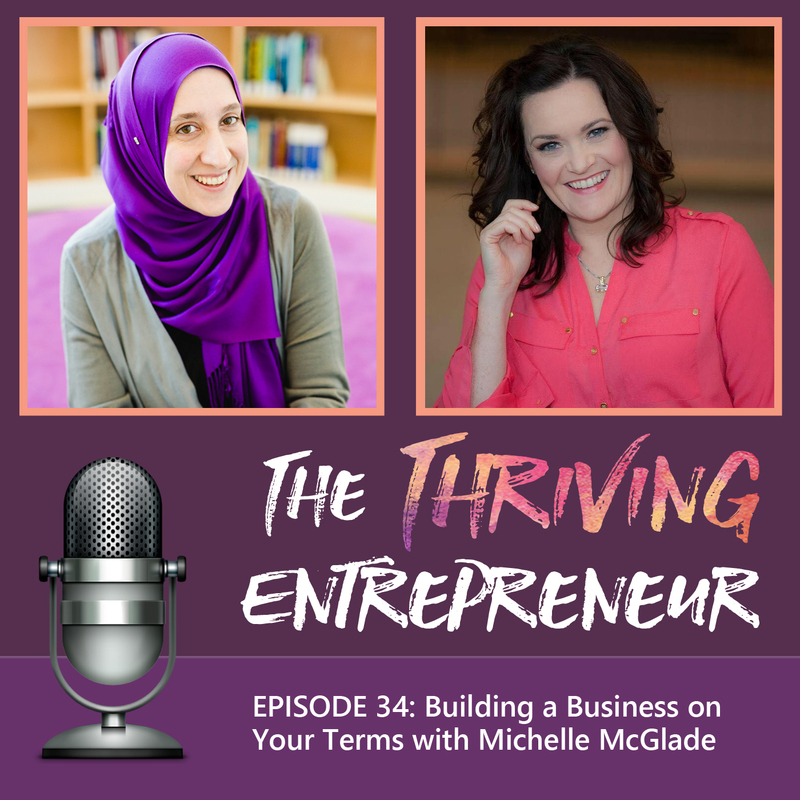 Michelle McGlade is a business strategist and mentor for future leaders in the health and wellness industry who desire to take the leap from local business owner to online business maven. Michelle helps wellness experts that are struggling not only with the business foundations and navigating the basics of online entrepreneurship, but also with reconnecting to their self-worth and regaining their self-confidence. Her one-to-one coaching combines tough love with business savvy to catapult her clients to unstoppable success. Michelle is the #1 International Best Selling author of Unstoppable: Strategies to Launch and Grow Your Holistic Practice. She hosts a weekly podcast, Making the Maven, where listeners are provided inspiration and guidance to take action in building a successful wellness business. Michelle’s unique skill set combines her corporate backstory of 15 years in sales and marketing, Master’s Degree in Business Management, entrepreneurial journey as a Licensed Acupuncturist, Founder of a holistic health clinic, and online business maven to produce quick and lasting results for her clients. She is the biz savvy healer for healers.